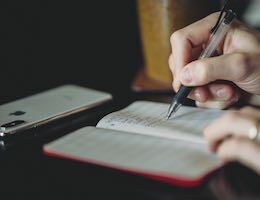 There are many times when you might be connected to multiple types of network interfaces, from USB to ethernet, or Wi-Fi. Depending on how your networks are configured, you may prefer one over the other. 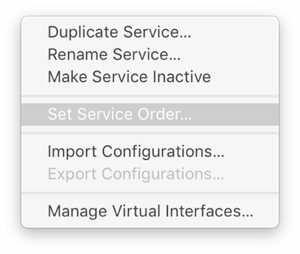 In macOS High Sierra, you can reorder all of your network types (Wi-Fi, Thunderbolt, Ethernet, USB, etc.) from the Network preferences pane. 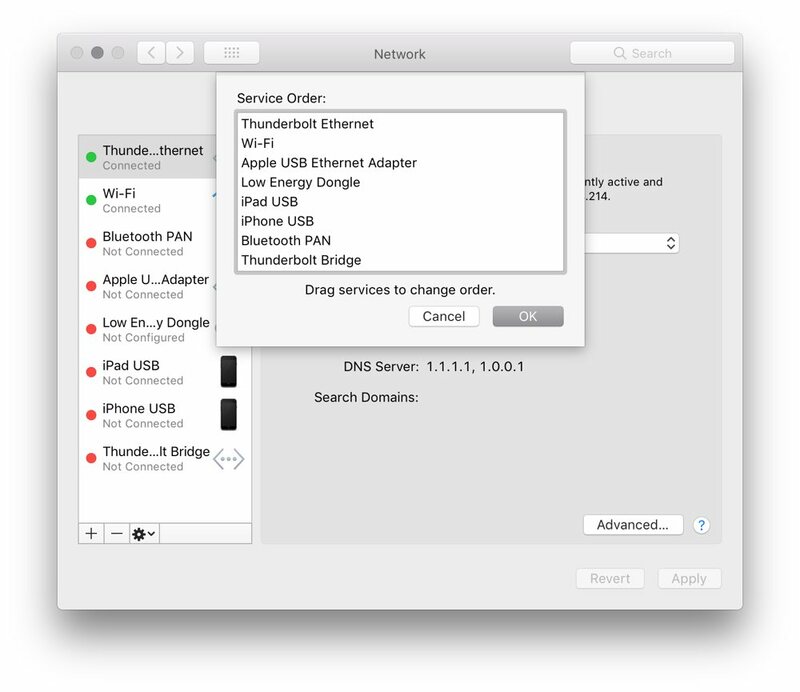 Click  → System Preferences → Network. Next, click the gear icon in the bottom left, and click Set Service Order. 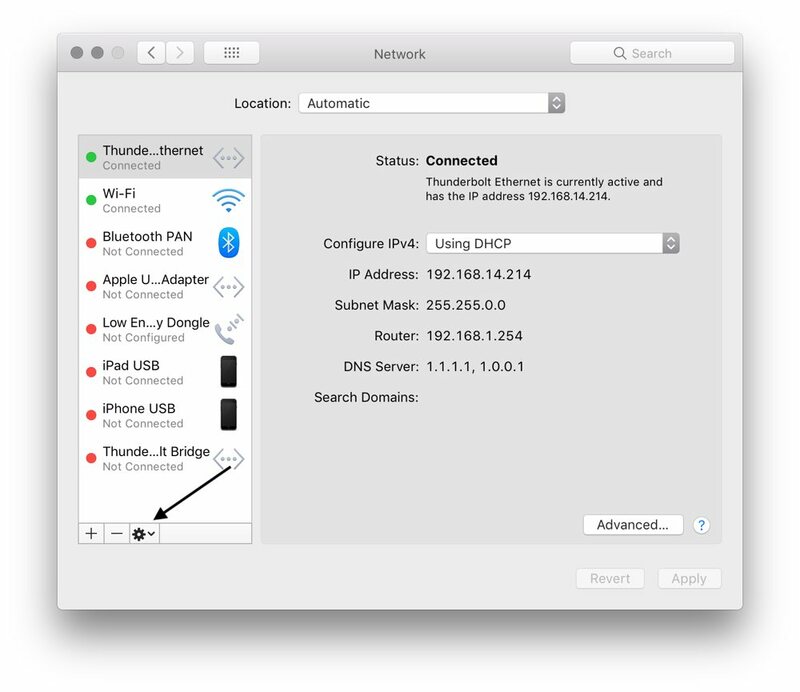 A list of all the networking options available to your Mac is shown. Click and drag them up and down to set the order. 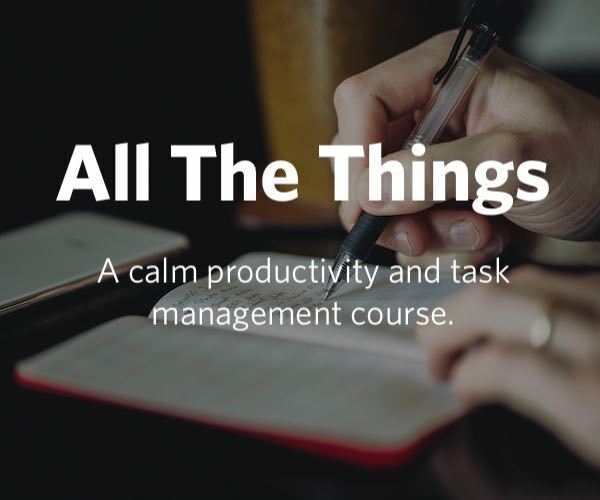 Whatever is at the top will always be your primary if it’s active. I have mine set to Thunderbolt as the top and Wi-Fi as second. This will make my Mac always prefer Thunderbolt to Ethernet over Wi-Fi if it’s available.